We are able to supply all thickness's of toughened or laminated glass from 4mm to 19 mm. The ability to supply all these types of glass makes glass very versatile for any application you may wish to choose, from standard doors, splash backs, balustrades or even canopies. 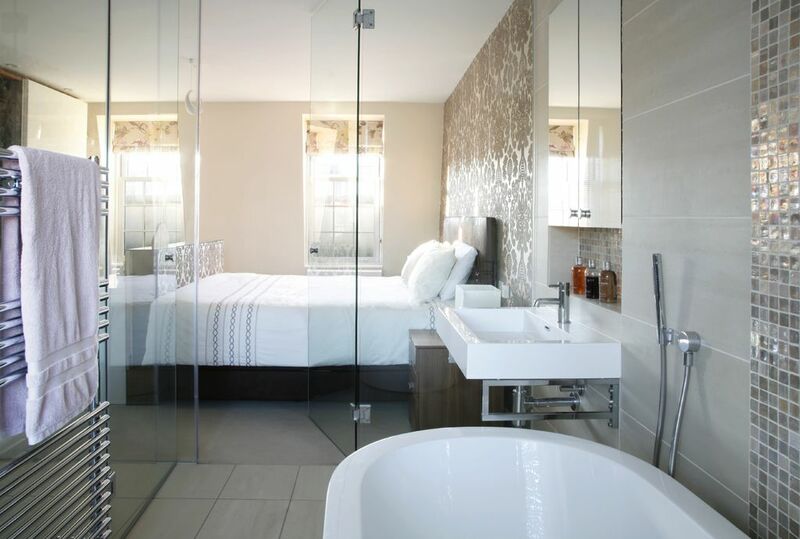 Just a sample of the luxurious bathrooms we have fitted screens in.